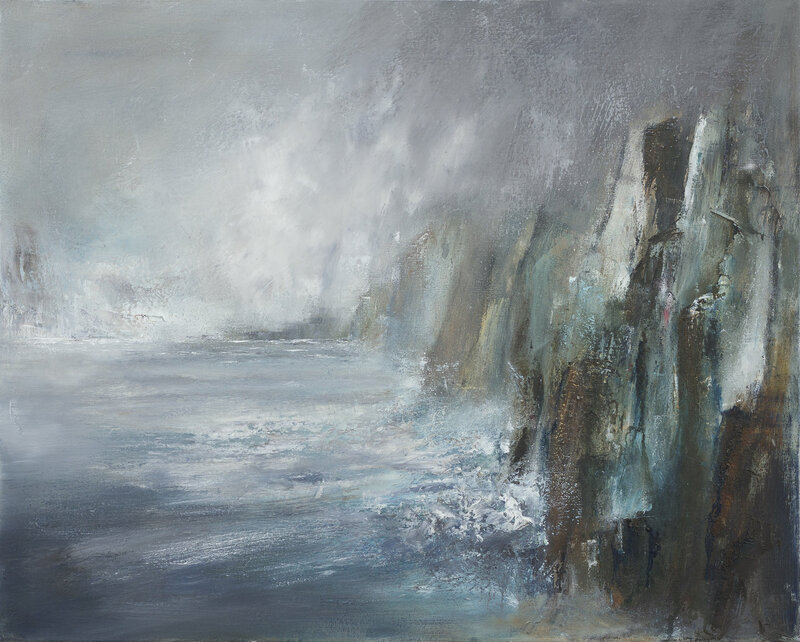 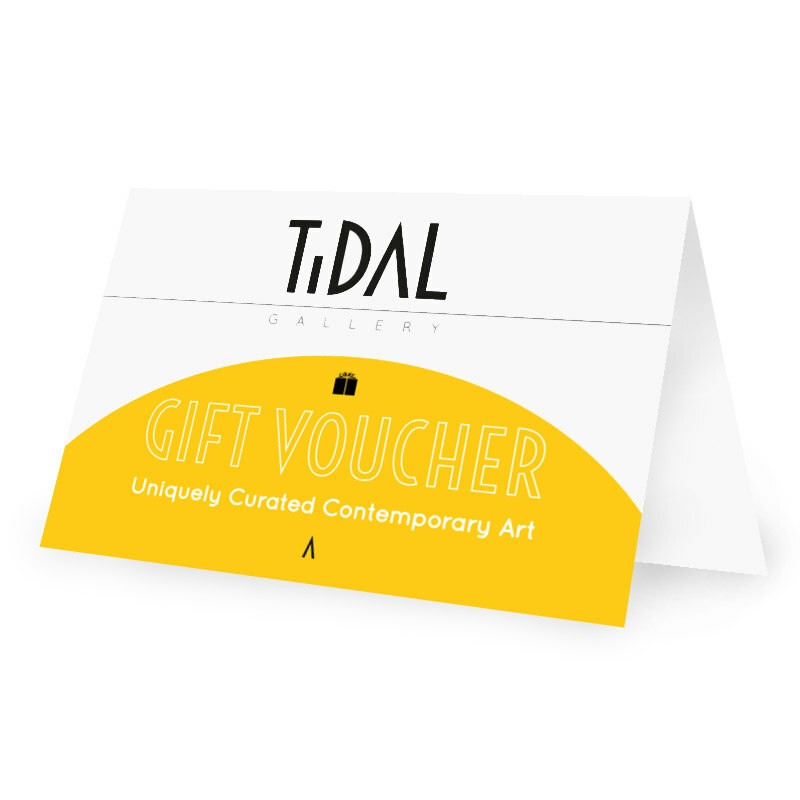 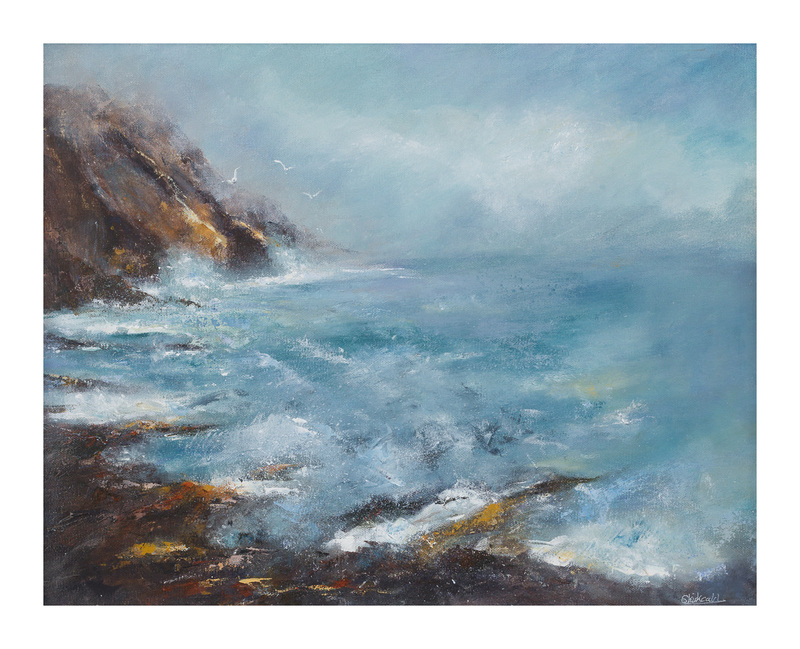 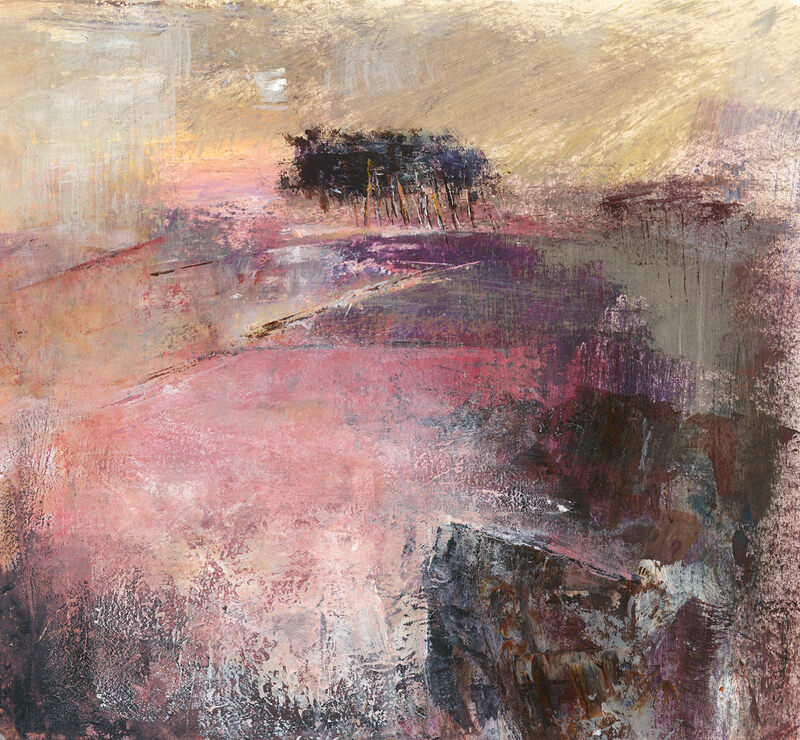 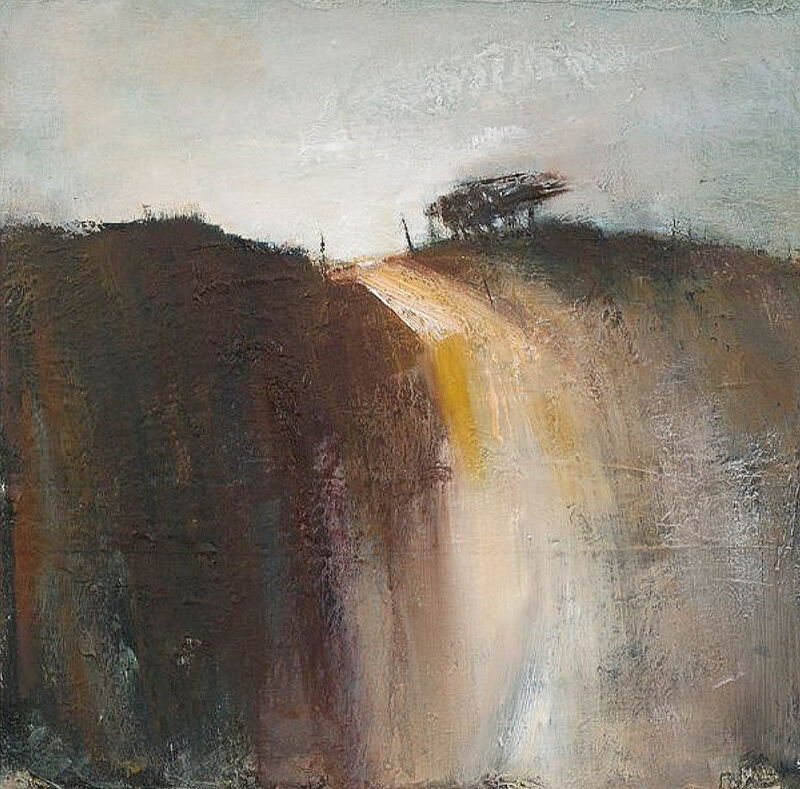 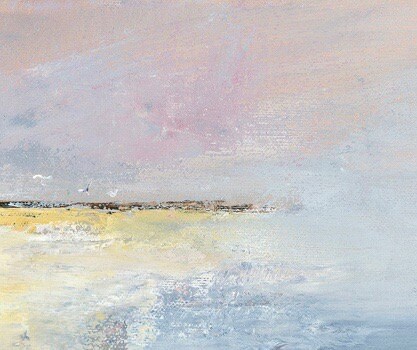 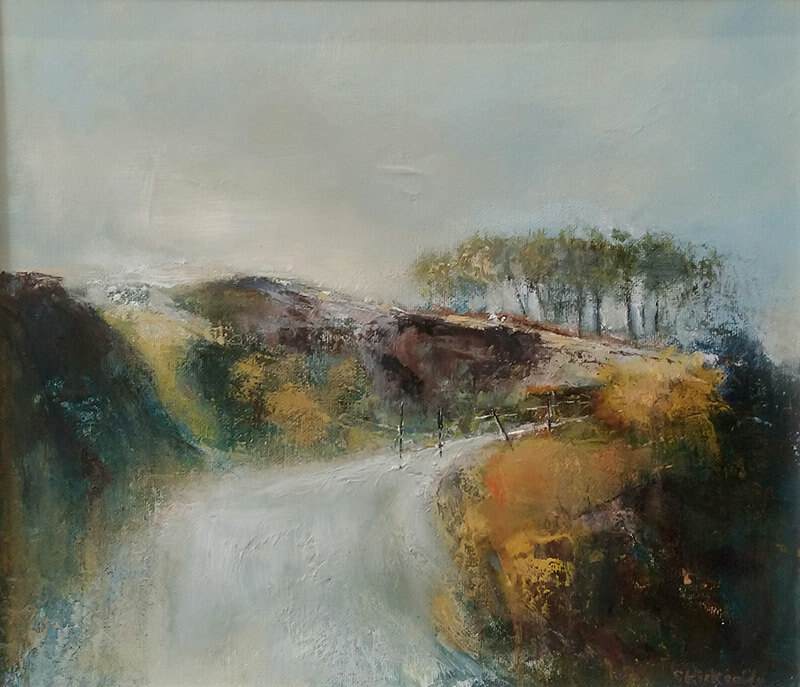 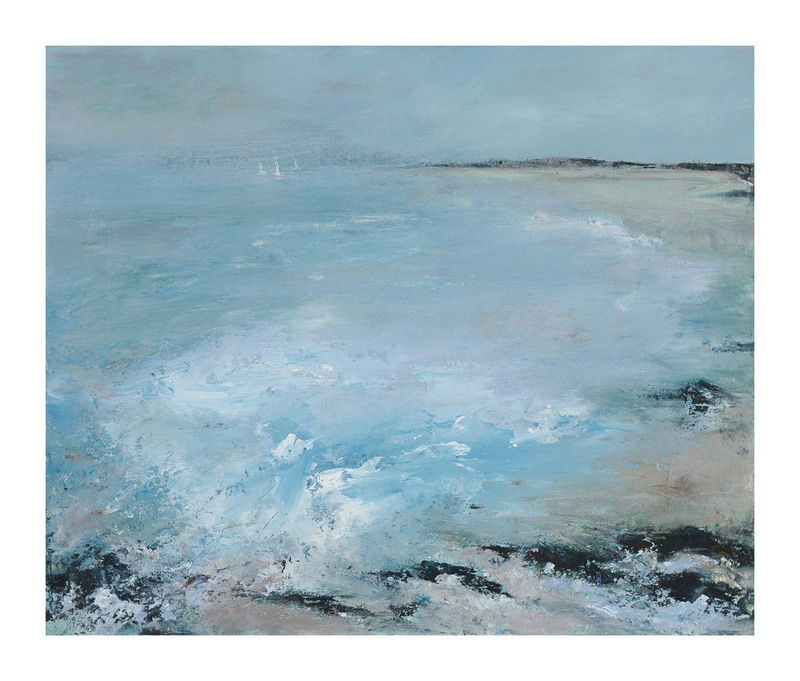 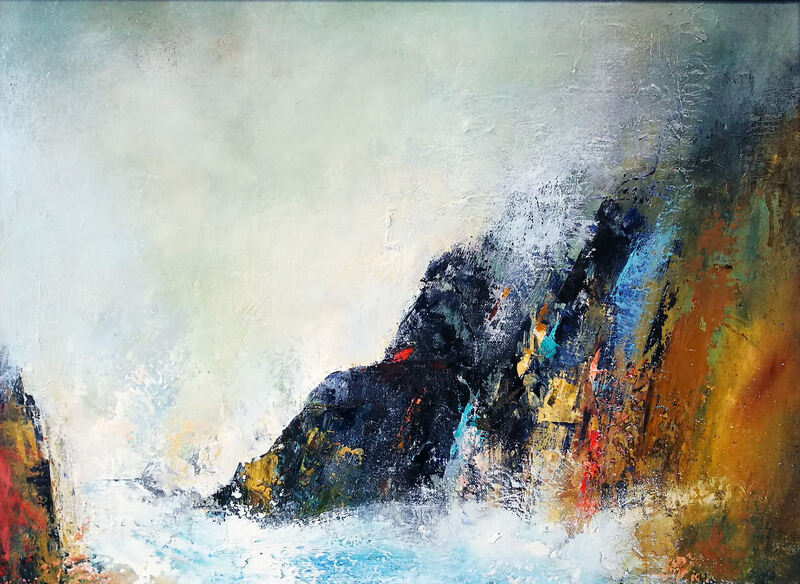 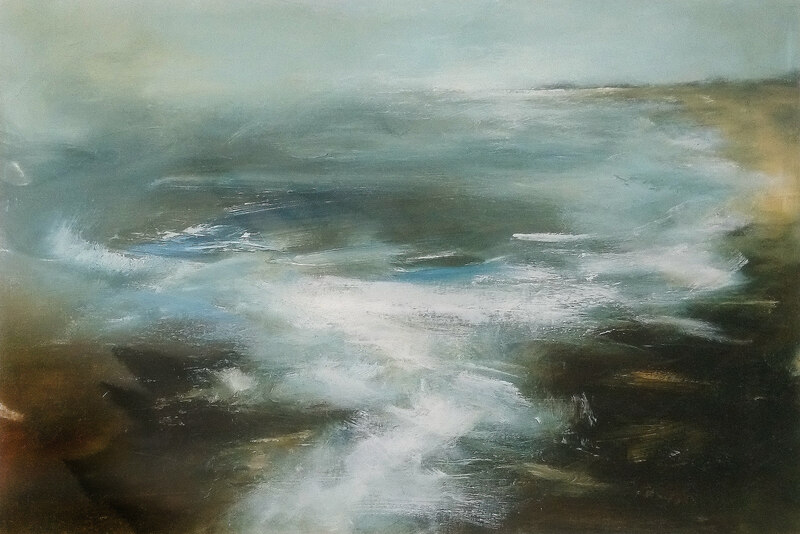 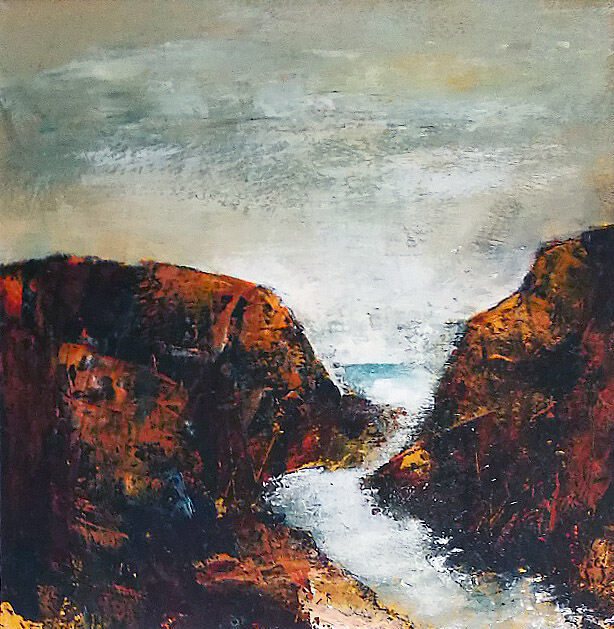 Shirley Kirkcaldy is a contemporary landscape artist living on Dartmoor which, together with her familiarity and love of the Devon and Cornish coastlines, greatly informs her work. 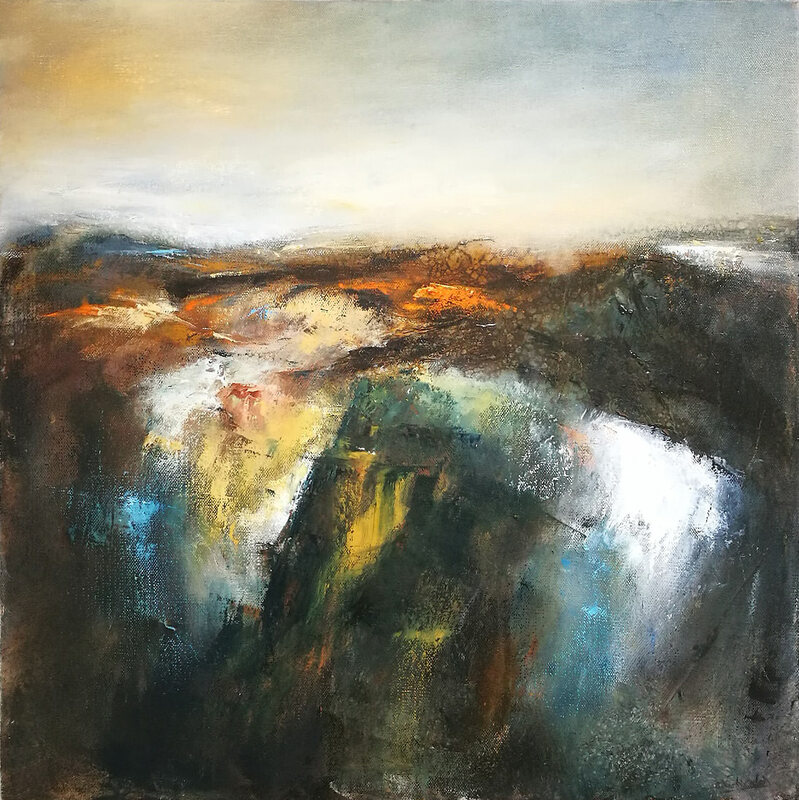 What she experiences when in the landscape inspires an explorative approach to her practice which is both experimental yet grounded and coherent. 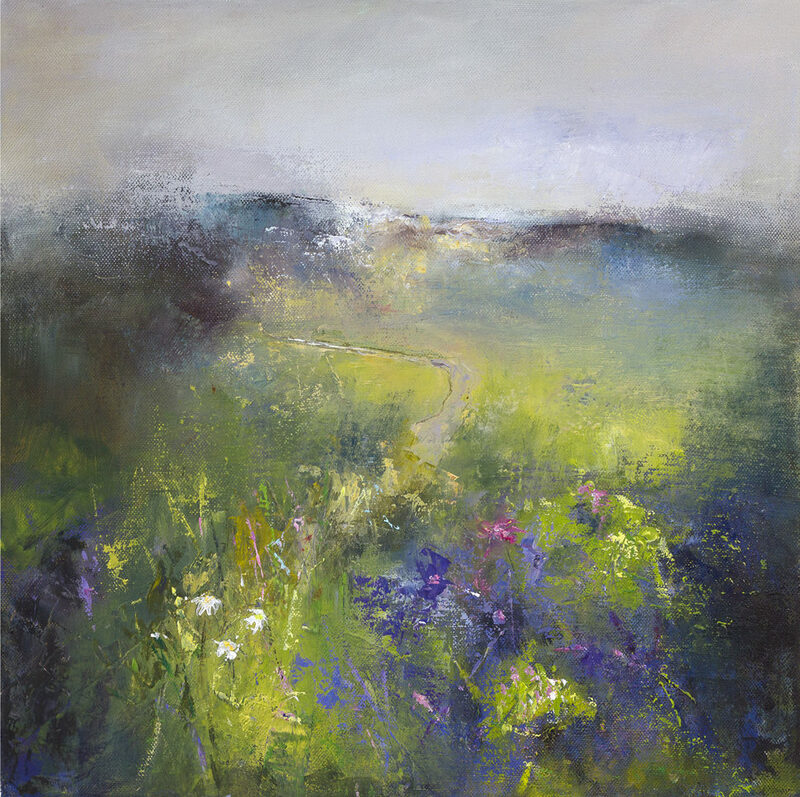 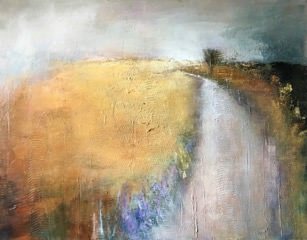 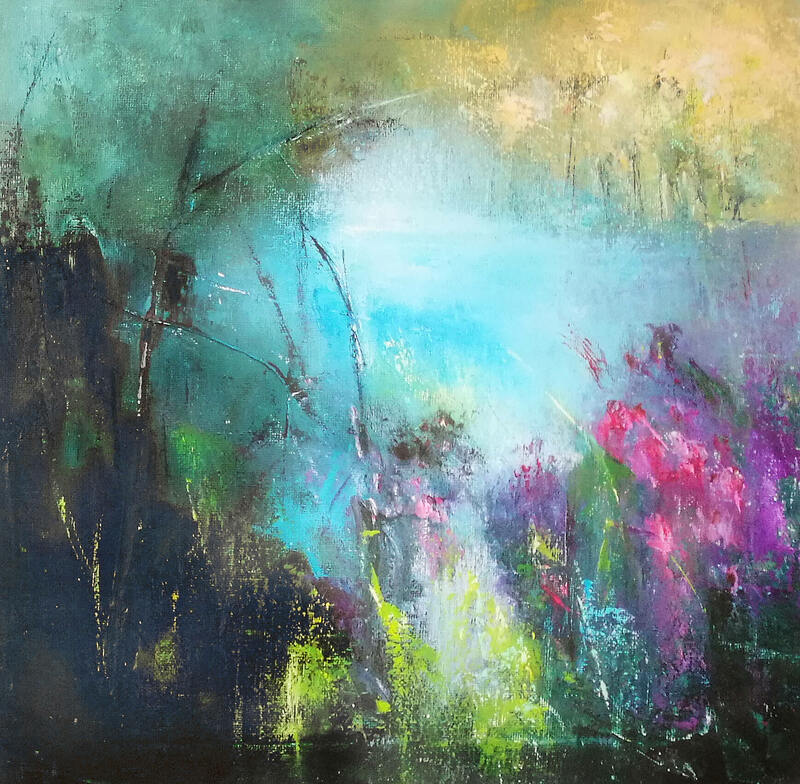 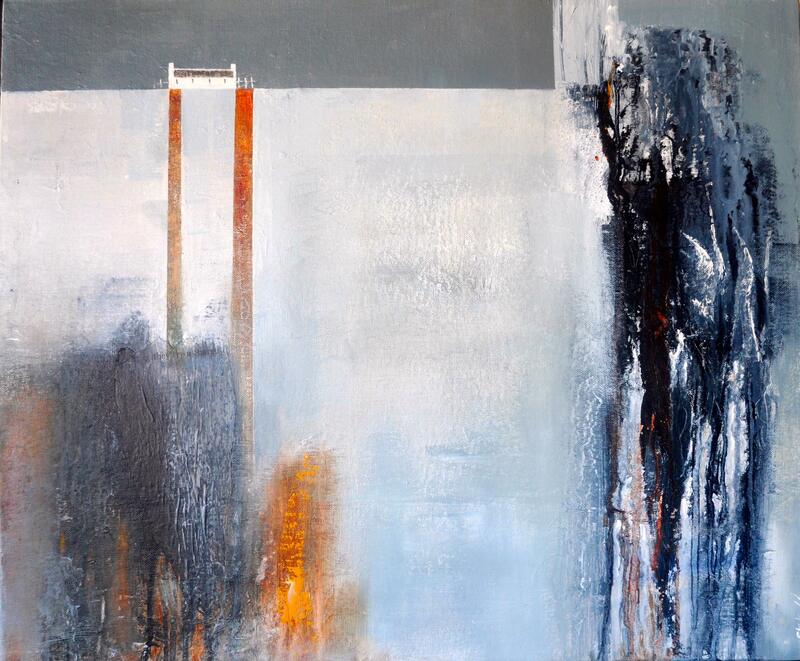 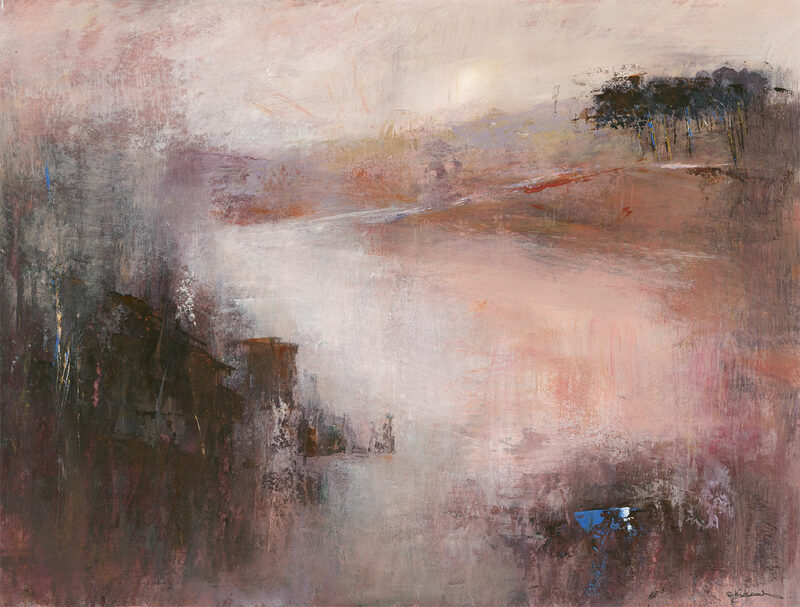 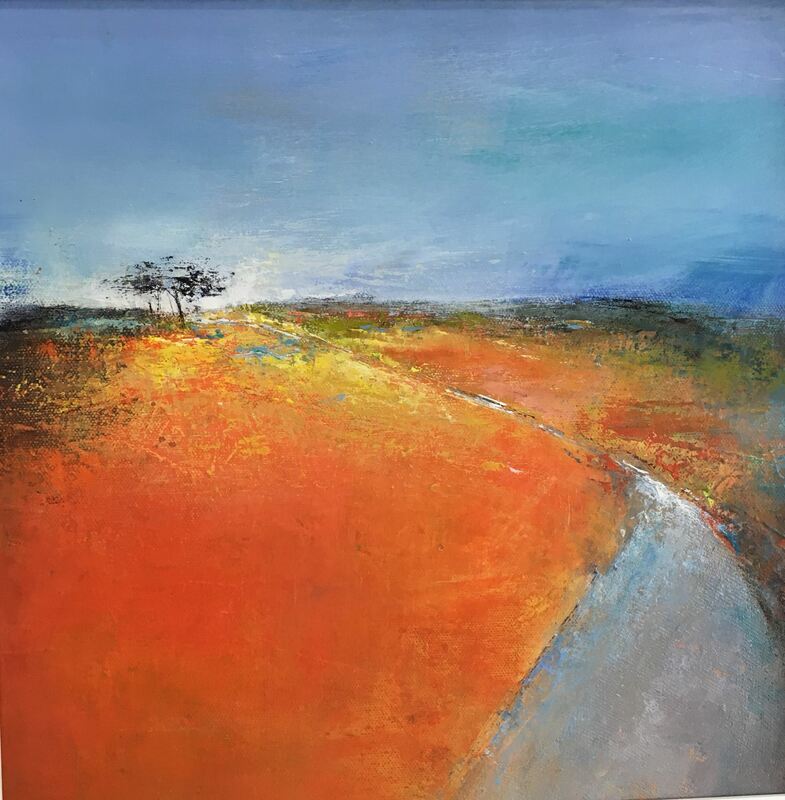 Colour, contrast, light and texture are elements that feature significantly and form the foundation for what she aims to capture on canvas - an ‘intuitive response to a place and time’. 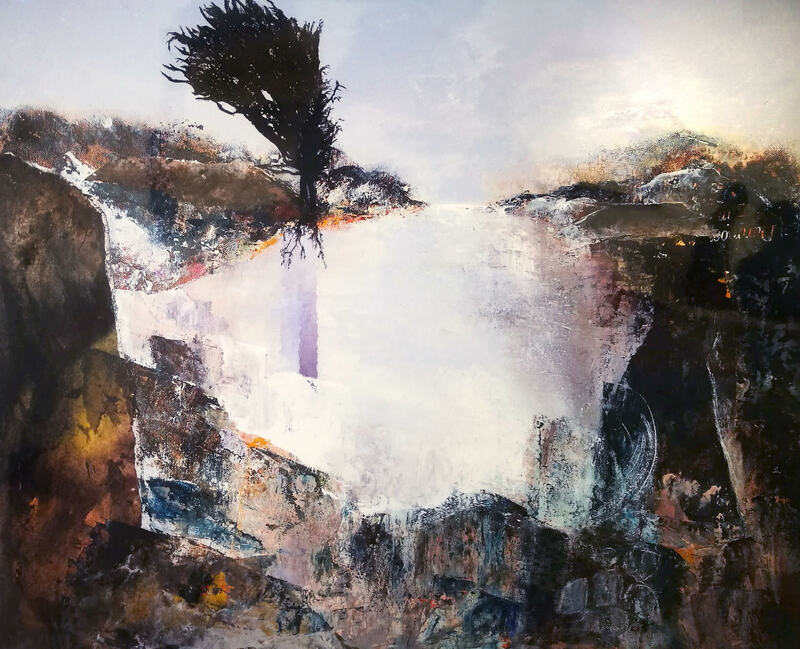 Working expressively in a variety of media, images that exist in actuality, are transposed as reflections of what she sees and feels when in the landscape. 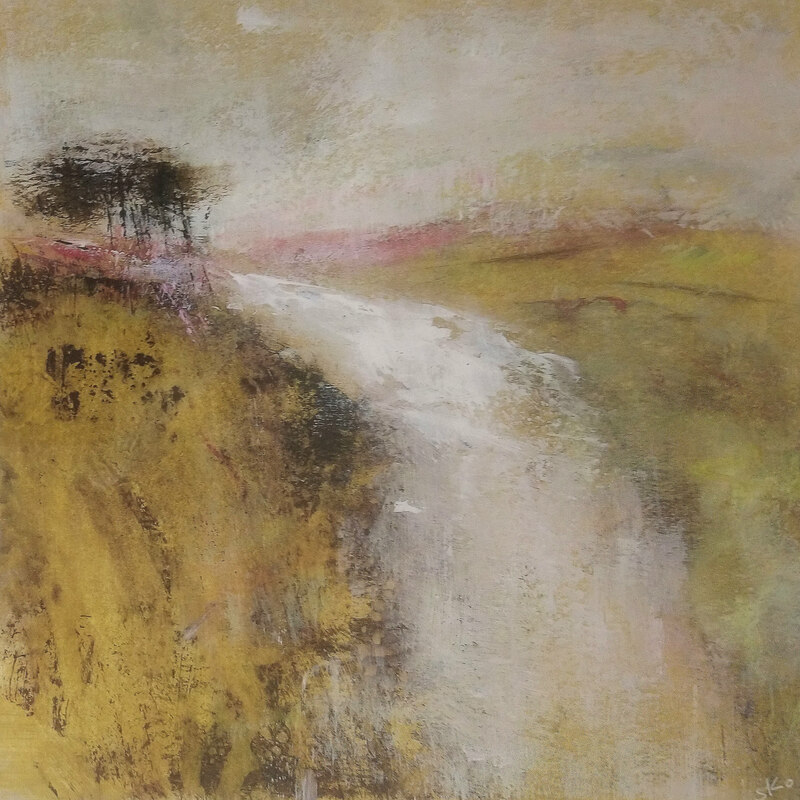 Paintings are developed from the prolific drawings and visual notes she makes on location which become etched in memory and, in the studio, these combine with materials to explore ideas created. 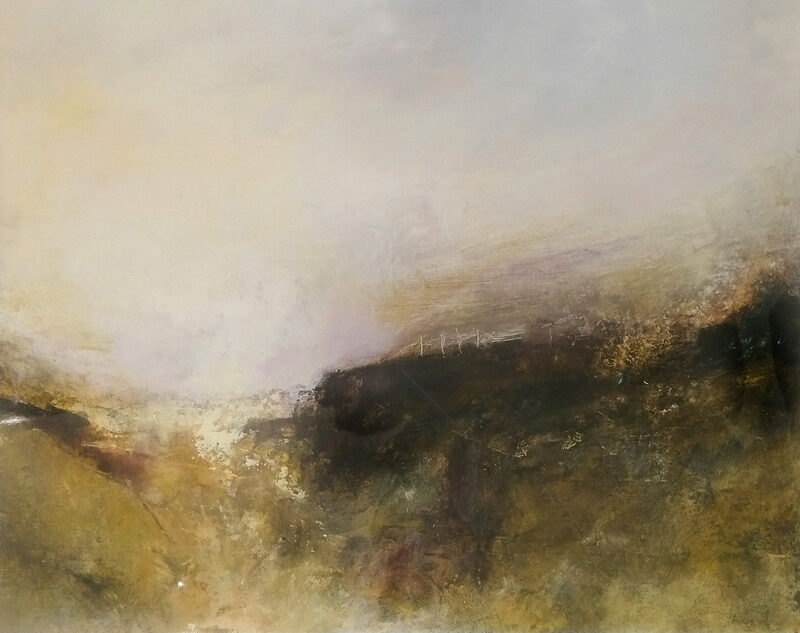 By subtracting or abstracting information, final images move further away from documentary and towards anonymity, thus, she is inviting the viewer to form their own interpretation whilst always conveying a personal significance. 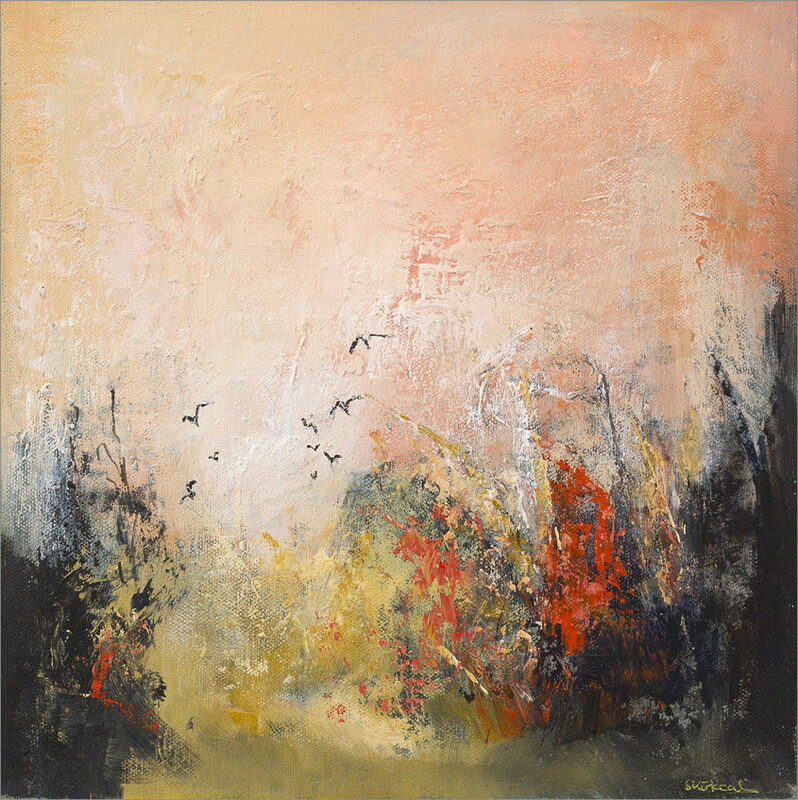 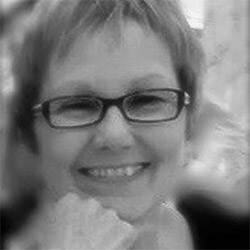 Shirley exhibits her work regularly throughout the Southwest and London.